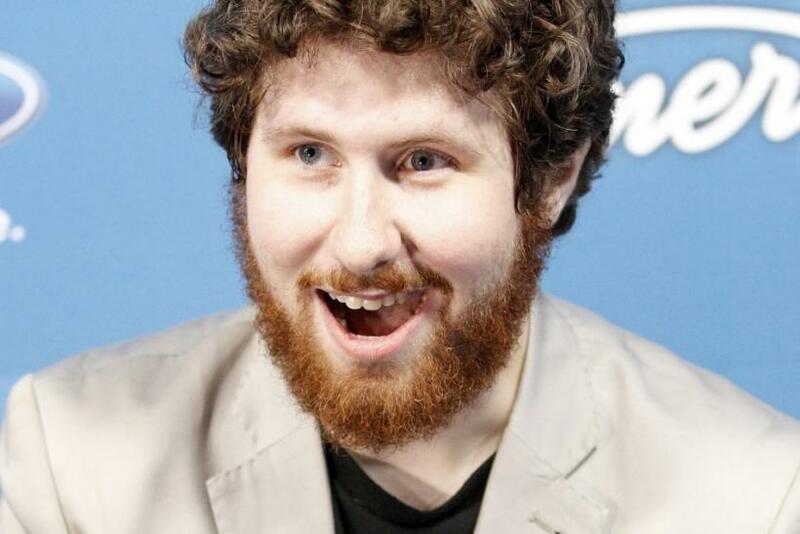 Casey Abrams, 20, is bringing strong Jazz and time-tested influences with him to American Idol as he advances in competition. Abrams has received an enthusiastic response from the panel of three judges ever since his first audition, when he sang a soulful rendition of Ray Charles's song I Don't Need No Doctor. All three judges gave him a unanimous and simultaneous Yes! to move forward. Abrams said in a recent interview that what sets him apart from other competitors is that he has a strong jazz influence, mixing that in with some growls, screams and improvisation. He also said that he will try to put a personal spin on songs to keep viewers voting for him. Some of his unique qualities as an artist in the competition so far have included using an upright bass in some performances. Abrams has some academic background in music. He was reportedly a major in the subject at one time at the University of Colorado. He also calls the head of the Jazz Department at Idyllwild Arts Academy, Marshall Hawkins, one of his influences on his 'Idol' bio. Idyllwild, California, about 100 miles east of Los Angeles is listed as Abrams' hometown. Several of the artists he named as influences have had long careers, including R&B, blues and soul singer Ray Charles, standards singer Frank Sinatra, jazz pianist Oscar Peterson, and singer-songwriter James Taylor. Another mention on his influence list is rock group Queen, which has been around since early 1970s.